Australians celebrate ANZAC Day to commemorate the men and women who have served defending our country. 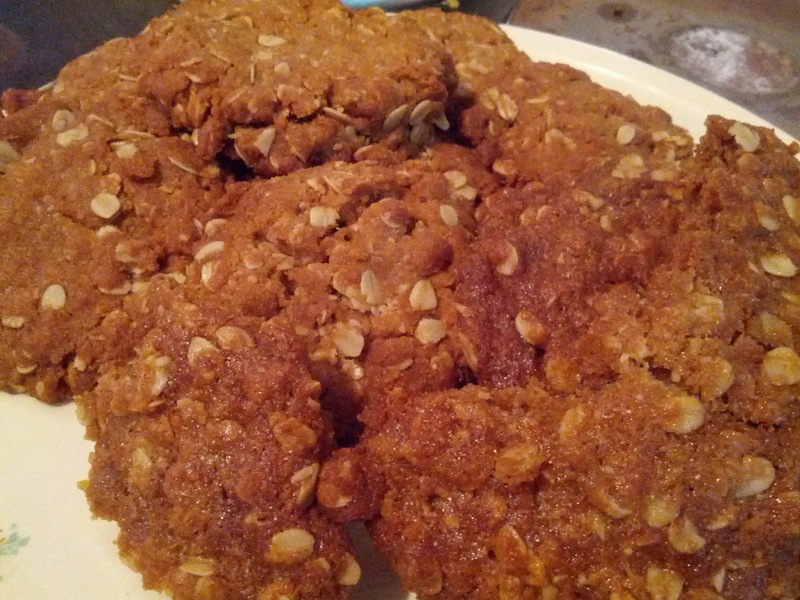 On this day we have a traditional biscuit called ANZAC Biscuits which are now eaten all-year round! Crunchy or chewy - these are slightly addictive! Add the flour, sugar, rolled oats and coconut into a bowl and mix. In a saucepan melt the butter and add the water and golden syrup. Stir in the bicarbonate soda. Add the liquid to the bowl of flour and mix thoroughly. Place balls of the mixture in a greased tray and bake at 175 degrees celsius for 15-20mins. If you prefer them crunchy then leave until golden brown. If you like it a little chewier take out whilst the biscuits are still soft (they will harden as they cool but remain soft on the inside). 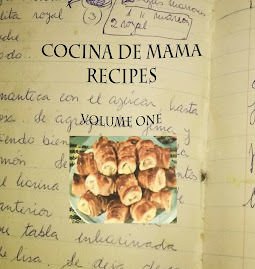 You can see the live recipe at Cocina de Mama's YouTube channel.